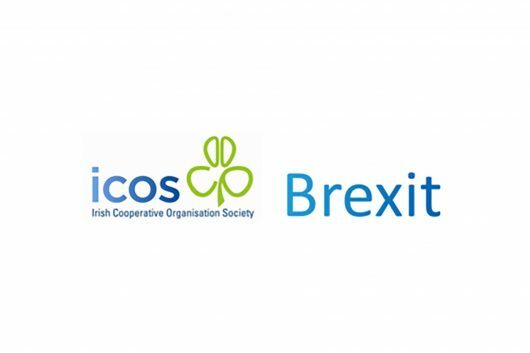 ICOS Skillnet, the learning and development division of ICOS (Irish Co-operative Organisation Society) will provide two free seminars to help farmers preparing for audit under the Bord Bia Sustainable Dairy Assurance Scheme and the Beef and Lamb Quality Assurance Scheme. 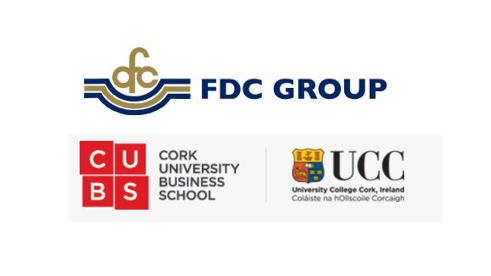 The seminars take place from 8 pm – 10 pm at Corrin Mart, Fermoy Co. Cork on Tuesday 13th December and at the Newpark Hotel, Kilkenny, on Wednesday 14th December. All farmers are invited to attend these meetings on a free of charge basis. The two events form part of a pilot information and advisory scheme funded by ICOS Skillnet and held in conjunction with Bord Bia. The meetings will be addressed by a consultant veterinary practitioner who will outline the regulatory requirements. A Bord Bia auditor will bring farmers through the process of completing key farm records on a step by step basis. Attendees will also hear from locally based farmers who will share their experience of the quality assurance audit. 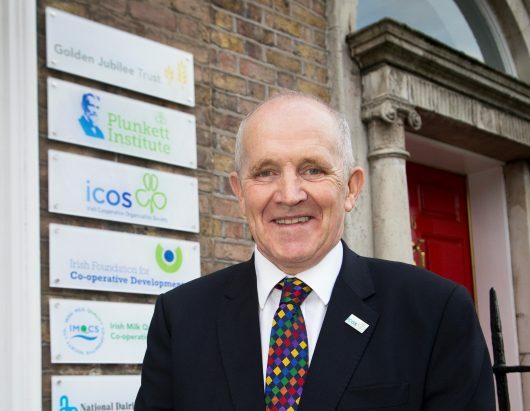 Billy Goodburn of ICOS Skillnet said, “Quality assurance and traceability play a major role in the promotion of Irish food to consumers and food buyers worldwide. Obtaining quality assurance signals a farmer’s commitment to consistently high standards of production. It also requires documentation of records, most of which are legal requirements, as proof of the standards and practices that the farmer has worked hard to put in place. “Sometimes a farmer has really good procedures but if they aren’t properly documented and recorded, which may lead to issues at audit. This programme is aimed at family farms with a particular invite for the person or people who keep and prepare paperwork for the Bord Bia inspection. It is a step by step programme which demonstrates the correct process for preparation of records and farm documents for audit. Currently, there are over 52,000 producers and 120 processors and packers certified as members across all Bord Bia Quality Assurance Schemes. 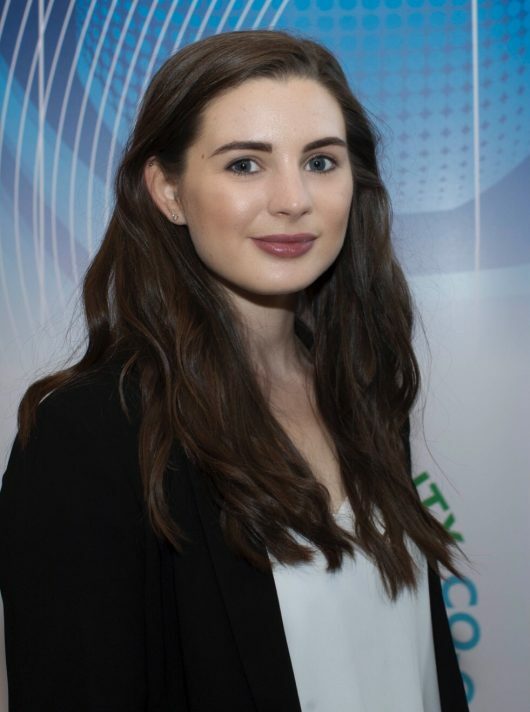 ICOS represents over 130 co-operatives in Ireland – including the Irish dairy processing co-operatives and livestock marts – whose associated businesses have a combined turnover in the region of €14 billion, with some 150,000 individual members, employing 12,000 people in Ireland, and a further 24,000 people overseas.